We are on our way to WGI Vegas! Congratulations Color-guard for all your hard work on making this life experience trip happen! A special thank you to all our donors. This trip would not have happened without you. Now we still encourage donations and are actively looking for sponsors. Please refer to our Partnership tab and see how you can make a difference for future events, trips, and equipment purchases. On a different note. We have our final trip right around the corner. April 27th has been opened to all students to attend our Magic Mountain Trip. Our students are currently working very hard to also make this trip happen. We are so close, but still need additional support. If you are interested in donating. Please refer to our PayPal option, or you can write a check and send it with your students to drop off in their classroom Redbox. 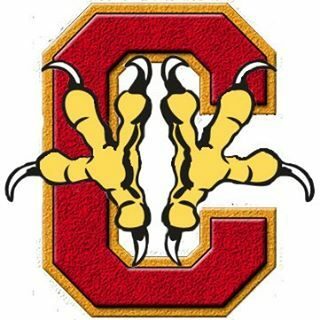 Checks can be made payable to The Talons at Centennial High. A receipt will be issued and mailed for confirmation of your donation. If you have any questions, please feel free to contact our Treasurer Ramon Camacho at 661 800 3767 or 714 586 6378. Thank you again for all your support. We hope to see everyone at our next board meeting in April.